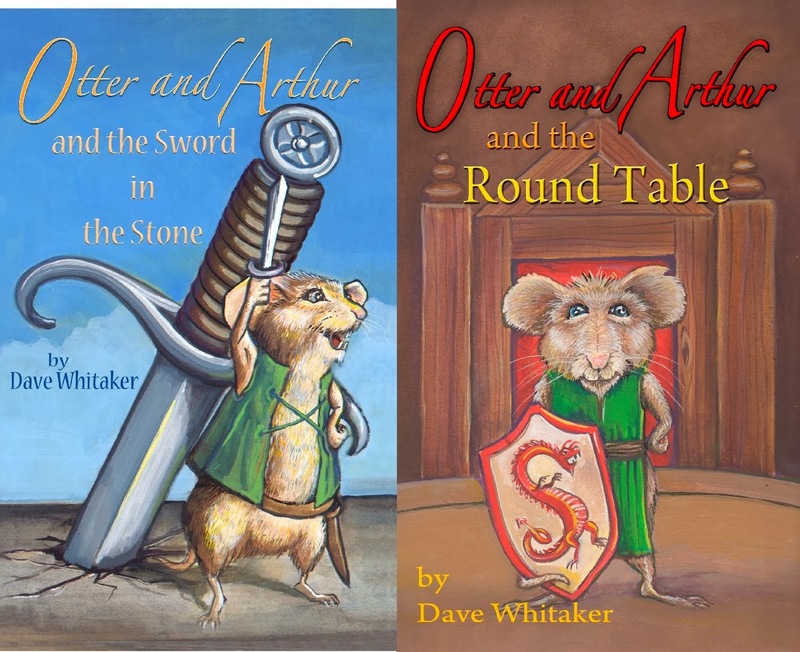 Also available: the sequel, Otter and Arthur and the Round Table. 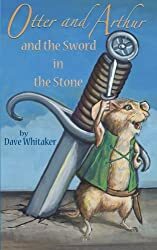 Buy directly from me, the author, for $9.95 + shipping & handling. The "Add to Cart" button will process credit cards through PayPal, but you do not need a PayPal account. Also available from Amazon for $12.95 + postage & handling and taxes. Also available at Barnes & Noble for $12.95 + shipping & handling and in Kindle format for $2.99.